John Smith is the guitar man from Devon who has quietly become one of the most exciting voices on the new British folk scene. 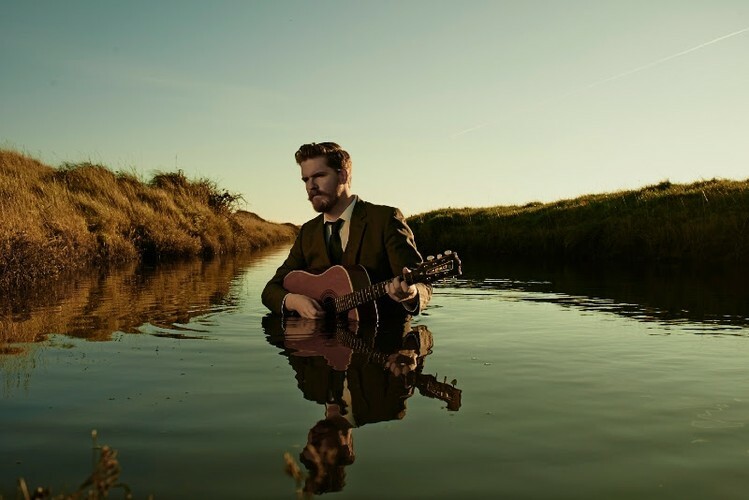 Touring relentlessly as headliner and support act, he has opened shows for John Martyn, Iron and Wine, Seth Lakeman, Davy Graham, John Renbourn, David Gray, Cara Dillon, James Yorkston, Martin Carthy, Jools Holland, Tinariwen, Martin Simpson, Gil Scott-Heron and Chris Thile. John is a regular on the UK festival circuit, having played shows at Glastonbury, Green Man, Cambridge and many others. In this way, he has found a loyal following in the UK and Ireland, Europe, Japan, Mexico, the USA and Canada. Slow but sure.